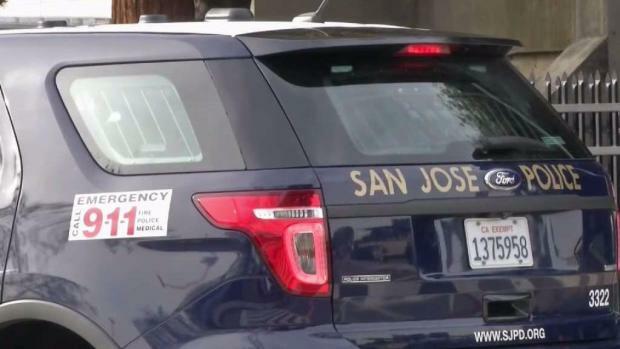 The San Jose City Council on Tuesday will meet to discuss possibly expanding civilian oversight for the city's police department. The Office of the Independent Police Auditor (IPA) currently monitors the department, but some have complained that the IPA can only make suggestions about change but not demand it. The city council will consider expanding the IPA's oversight power, giving it the ability to hold the department accountable, according to a report from the Mercury News. The department and police union are expected to push back against those increased oversight powers that community groups want to see implemented, according to the newspaper. City officials will also ponder giving the IPA the power to review complaints filed by officers and staff, according to the newspaper. The IPA currently reviews issues that stem from civilian complaints. It does not review those complaints that come internally. The San Jose City Council on Tuesday will meet to discuss expandng civilian oversight of the city's police department. Kris Sanchez reports. 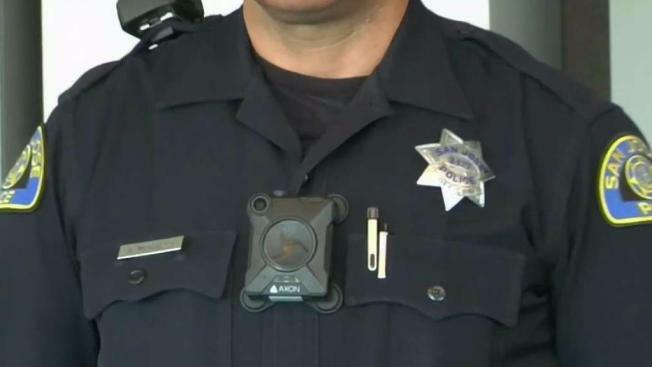 Talks are also expected to focus on giving the IPA the ability to review use-of-force cases and body camera footage, according to the newspaper. The discussion is set to begin at 6 p.m. Tuesday. at San Jose City Hall.